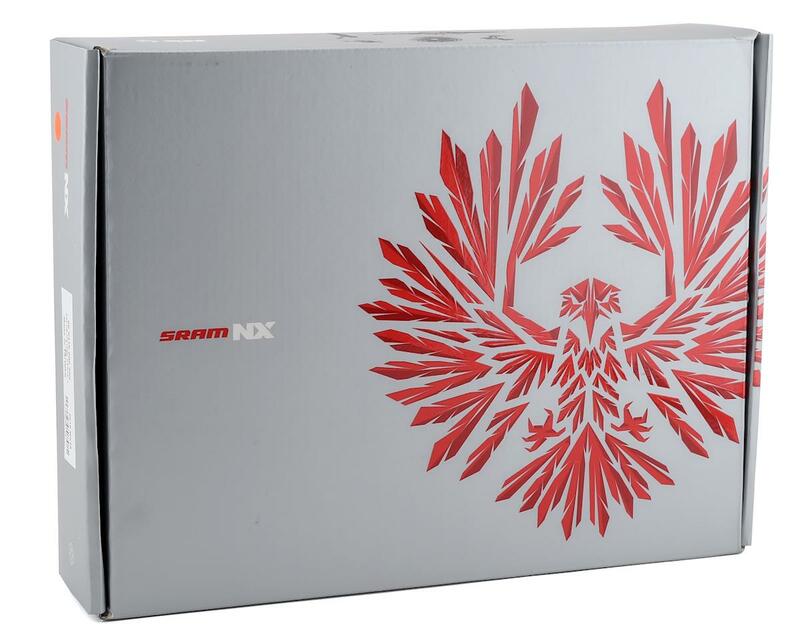 This Sram NX Eagle™ PG-1230 Cassette offers the climbing ratios and performance that the Eagle line is know for, but with the advantages of using a splined-drive body. 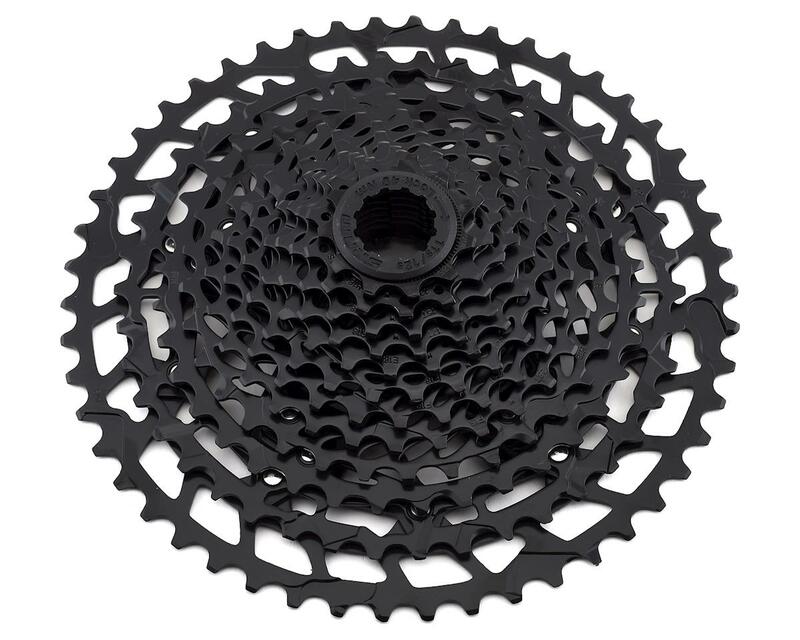 The first 8 cogs of the cassette are made of lightweight stamped steel, while the 4 biggest cogs are made of high-strength steel with an aluminum spider. The cassette also features PowerGlide II technology which means the cassette is designed for off-road use. The cassette is durable, reliable, and the optimized tooth profile delivers positive and quick shifting. The cassette is even strong enough to reach the durability needs of E-MTBs.